On Friday 12th February, the children of St Francis enjoyed their second enrichment day of the year. 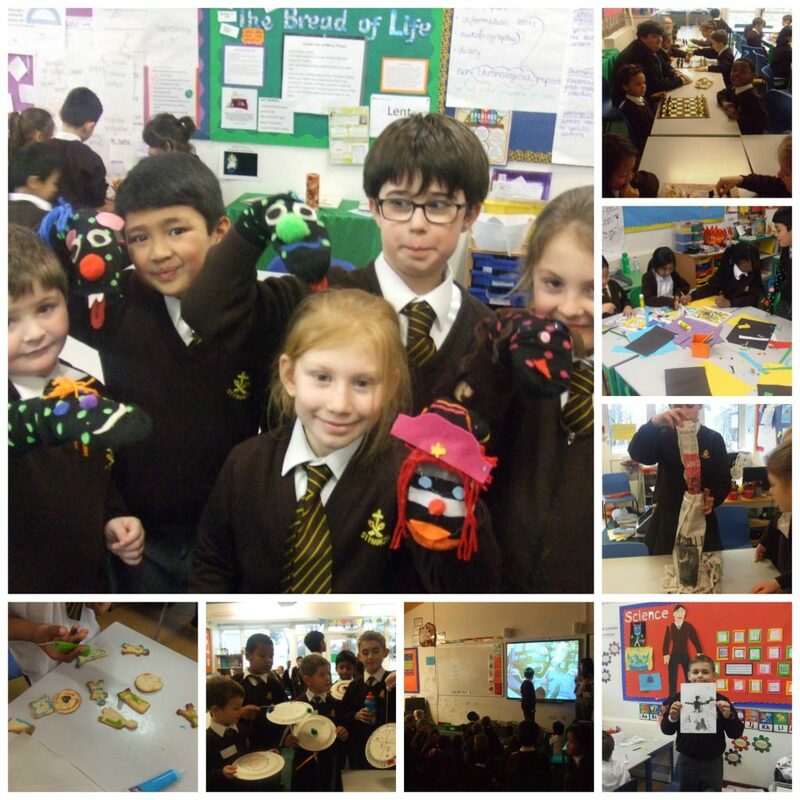 There was plenty to choose from including Scrapheap Challenge, Sock Puppet making and Drama! All the children chose activities they wanted to do and dedicated the afternoon to learning new skills that aren’t ordinarily on the timetable! The teachers also enjoyed meeting the new faces, as all children from years 1-6 were mixed in all the groups! We look forward to our next Enrichment afternoon at the end of Term 5!